Do you long to wake up with a sense of purpose and passion, a clear idea of your strengths and talents and the knowledge of how to put them to the best use? When you ‘Discover Your Life-Calling’, this is precisely what happens. Suddenly, you can begin every day with a clear vision and sense of inner-knowing of who you are and what has deepest meaning for you. You can engage more often with the fun, creative, playful aspects of you which ignite your passion and inspire your soul. Everyone has a Life-Calling and everyone can discover theirs. It will most likely be the thing you are doing already without even thinking about it – the part of you that is so instinctual, so ‘you’ that you barely notice it is there. But when you discover it, when you have clarity about what it is, it can change your life. Discovering your Life-Calling allows you to see yourself in a positive light. Allows the potential of what you can use your strengths and talents for to open out, feel closer, more possible. It helps bring the you that is great to life. In week two we learn how to transform our lives. Paying attention to what is great about you puts your foot on the accelerator of your life. But you also need to take your foot off the brake. Personal transformation involves both. We will nourish our dreams, our strengths and what is great about ourselves; we will mobilise our psychological resources and see ourselves in a new light. We will also look at what holds us back – our “foot on the brake”. This can include a feeling that we can’t make it happen, lack of self-belief and self-confidence, feeling that we may fail or are unlovable, and fear or other emotions that get in our way. The key is to bring understanding, acceptance and loving kindness to our difficulties so they start to transform. Transformation has three goals: to increase your happiness, success and celebration of life, to heal personal history that gets in the way of living life fully, and to allow ourselves to be nourished be the beauty of life itself. During this week we will draw out what is best in you. We will learn how to heal whatever stops you from moving forward in your life. Finally, we will help you work out how to have more of what you love in your life after you have gone home from Skyros. We will use group meditations, body-mind exercises and sharing to support the unfolding personal and group potential. We will work with our own personal experience and also with how this reflects the collective experience of being human. In facing our own personal challenges, we act as a representative for all of humanity in facing these challenges – by facing our own difficulties we are pioneers for evolving humanity. Julian’s passion is helping people make the most of their lives. He has been on his own path of personal exploration for 40 years and leading others on theirs since the 1980s with the Life Talent integrative approach to human development. Today he offers open workshops, on-going groups, and he is an executive coach to leaders in global organizations in Europe, the USA and China. He helped to introduce NLP into the UK and is co-author, with Robert Dilts and Anne Deering, of the book Alpha Leadership – Tools for Business Leaders Who Want More Out of Life (Wiley and Co, 2002). He is a regular speaker at the annual NLP Conference and at Alternatives, Piccadilly. He has run coaching master classes for the Academy of Executive Coaching and the Chartered Institute of Personnel and Development (CIPD). 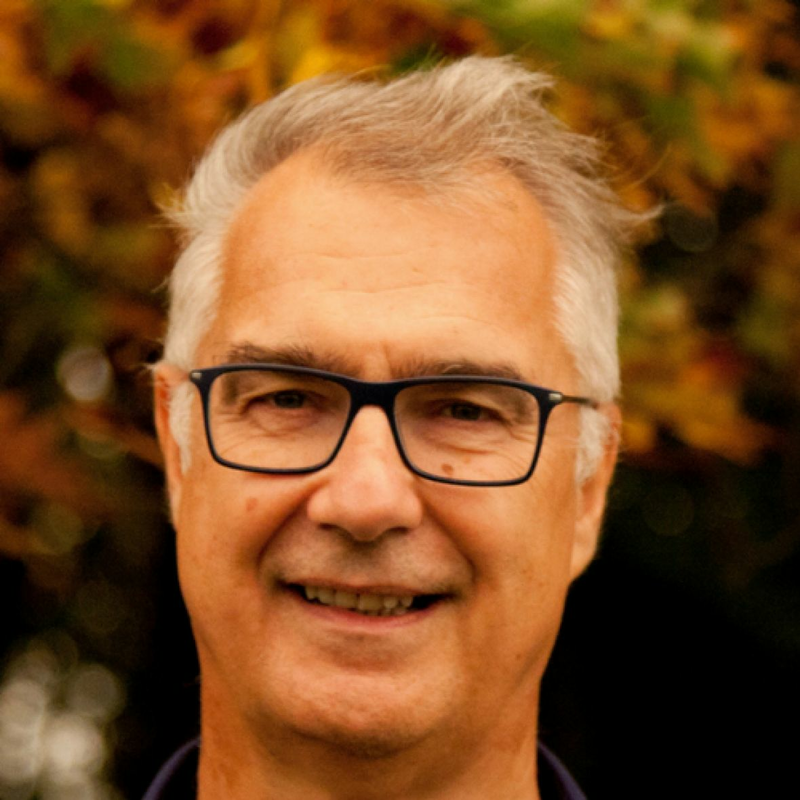 He is also a former trustee of Re-Vision, a Psychosynthesis training charity; has been a UKCP registered psychotherapist; and is a former board member of the UK Association for NLP (ANLP). He holds a 2nd dan black-belt in Aikido, regularly dances 5 Rhythms and has been a close disciple of a great Buddhist master for over 20 years.